Faites votre propre puzzle photo de 260 pièces. Pour mettre votre photo dans un puzzle cliquez simplement sur «design du produit» et téléchargez votre photo. 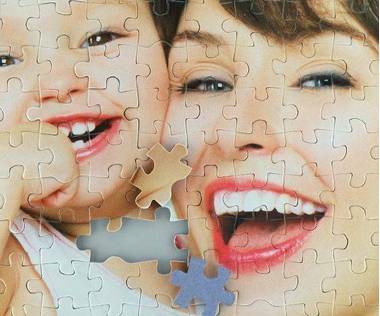 Les puzzles ur mesure sont de grands cadeaux photo! So happy with the puzzle Such good quality too. Wonderful puzzle with speedy service I will definitely ue Puzzlesprint again. Really happy with the puzzle It was great to buy as a gift. This puzzle was a gift for my 90 year old father, a picture his granddaughters, perfect for the man who "doesn't need anything". It arrived within a week of ordering and was as perfect as I had hoped. 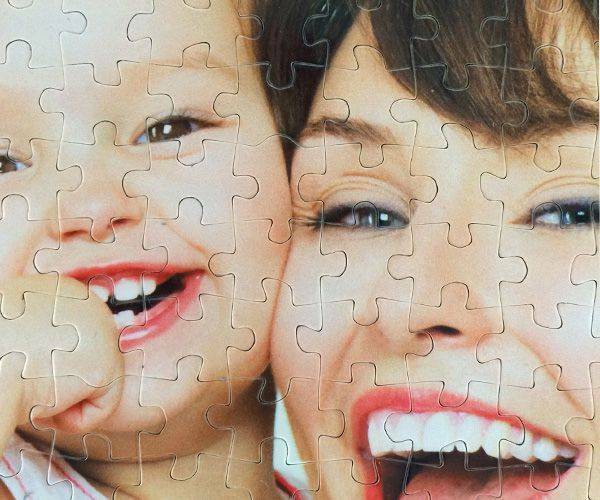 The picture image was crisp, pieces sturdy and in a lovely box; better quality than most store bought puzzles. My dad loved his gift and I will definitely purchase from PuzzlesPrint again Thank you. Very pleased with this company. The product came three days after ordering. It looks exactly like the picture. I had an excellent experience with PuzzlesPrint. I ordered pretty late in the season and was certain they wouldn’t arrive in time for Christmas. Then I wanted to change my shipping info after the order was placed. I was able to contact the customer service easily. 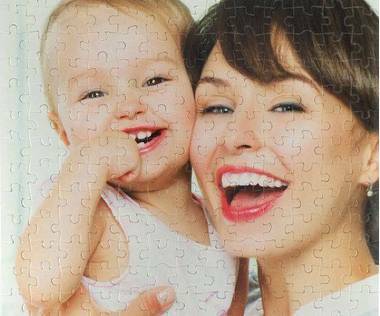 They responded quickly and efficiently and were willing to make whatever changes I needed and puzzles arrived on time Excellent. Website is easy to use. Quick service, very satisfied. 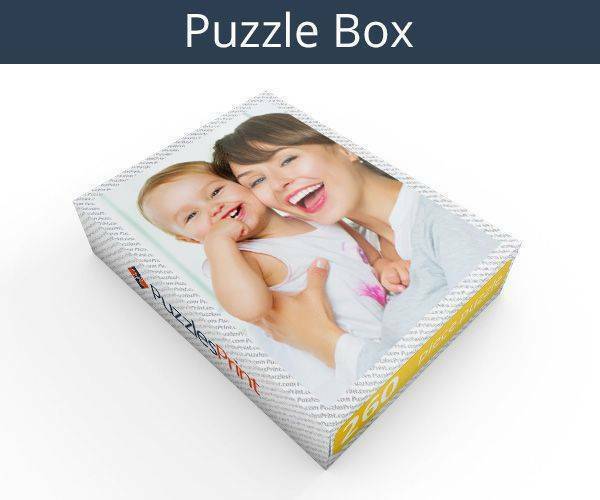 I was reluctant at first to order from PuzzlesPrints. Unfamiliar company in Latvia? Could they be trusted? Would the final product meet my standards and arrive on time? Three orders later, I can say I'm 100 satisfied. High quality photo reproduction and puzzle production, superb responsiveness, classy packaging. I'll have to wait to see if the pieces fit, but I'm optimistic. I May have submitted it incorrectly (?) but the order did not come with my preferred box colour and the requested title. 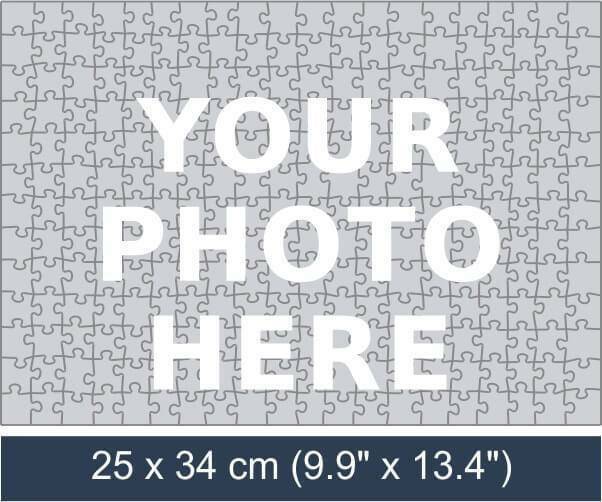 Other than that, turnaround time - especially for a Christmas season order - was exceptional Haven’t made the puzzle yet, so can’t comment on the quality, but so far very pleased. Fast delivery, good quality and presentation of goods. Excellent service overall. Thank you :) LVG. Very happy with my order, it arrived so quick even with standard postage and the pictures are perfect and the pieces are great quality. Loved how quick it was. I ordered 11 different puzzles - I made a mistake on one. Had the new one within 3 days. Just AMAZING. It was very easy to order And waited no time, puzzle came in way before than expected and it looks GREAT GREAT JOB. I am always happy with the service, product and fast delivery. I will order from PuzzlePrint again. 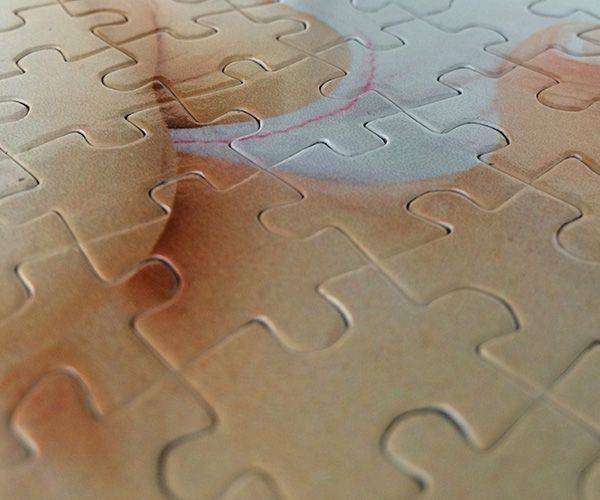 Does exactly what you want, on a puzzle. Excellent product, with quick delivery - very happy. Was really worried the pictures might be blurry but if you don't give them a blurry picture they won't give you a blurry puzzle...duh. pieces are pretty small I bought the 260 piece puzzle but I will be buying a bigger 1 in the future. All in all very happy with what I received I thought it was amazing. Would recommend. My PuzzlesPrint puzzle came so much faster than expected, and the quality was spectacular We are excited to gift these puzzles to our season ticket holders and know they will love receiving them. Thanks PuzzlesPrint. Another successful order of jigsaw puzzles. The quality of the product is very good. Very easy to design and simple order process. Quick shipping and puzzle looks amazing. A little expensive but we really wanted it. The quality of the puzzles I ordered was outstanding, and I would have been willing to wait a long time to get them, but they arrived in just four days The tracking information enabled me to follow them each step of the way from Riga, Latvia to the Washington, DC area. I will most certainly be ordering from PuzzlesPrint again and recommend them highly.